Sao Tome and Principe is a Portuguese-speaking island nation located in West Africa. You will find it in the Gulf of Guinea and is made up of two major archipelagos: Sao Tome and Principe. Before the Portuguese discovered the twin islands during the 15th century, they were uninhabited. Eventually, the Portuguese settled in the island in the 16th century and this is when the Atlantic slave trade commenced. 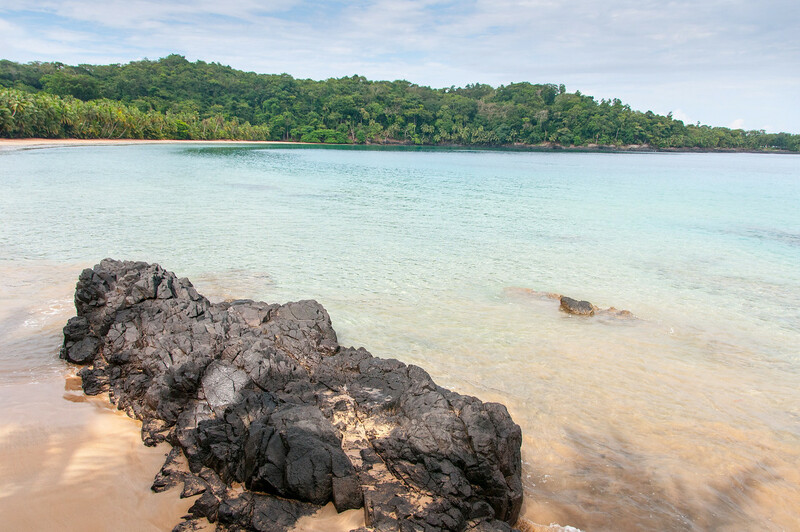 Today, lots of tourists travel to Sao Tome and Principe on an annual basis. It is one of the smallest countries in Africa and have less than 200,000 people living in the islands (as of 2013). And speaking of population, the demographic in Sao Tome and Principe are mostly Africans and mestizos. Roman Catholicism is the predominant religion observed in the island. The climate in Sao Tome and Principe (at the sea level) is tropical. The average temperature sits at 27 degree Celsius. But for the part with higher elevation, the nights are cooler and average temperature is lower at 20 degree Celsius. 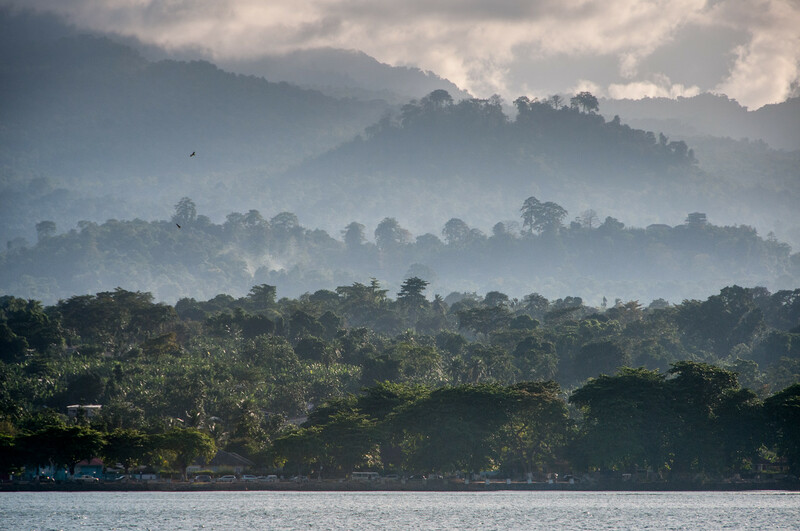 If you are planning a trip to Sao Tome and Principe, avoid the rainy season during the months of October to May. 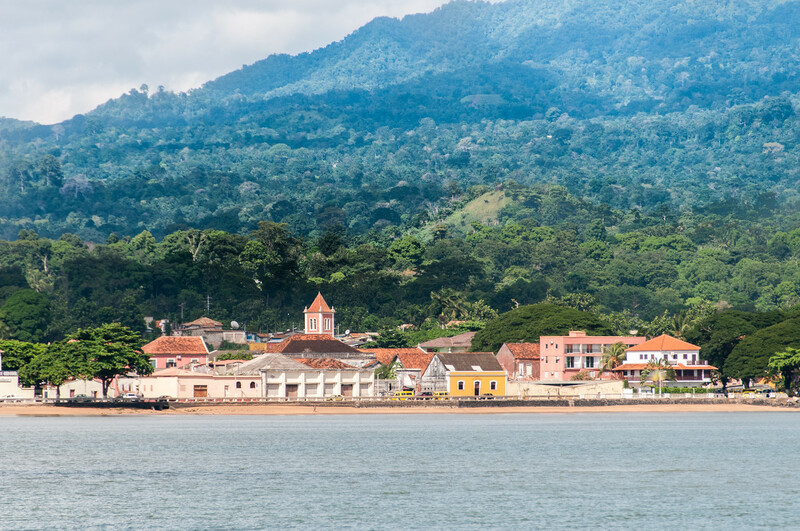 Official Language: Portuguese is the official language in Sao Tome and Principe. Wi-Fi Availability: You can easily locate hotels and restaurants that offer free Wi-Fi in Sao Tome and Principe. However, this might be limited only to tourist frequented cities or areas. Airport/s: Sao Tome International Airport is the main international airport for travel to Sao Tome and Principe. Visa Required: All foreign citizens that travel to Sao Tome and Principe must have a passport (must be 12 months valid), return ticket and visa. Driving: In Sao Tome and Principe, you must drive on the right side of the road. International Driver’s License Accepted? It is recommended that you carry an international driving permit before you can drive at Sao Tome and Principe. Crime: The US government department of State has cited the crime level in Sao Tome and Principe as a non-threat. Indeed, the overall crime rate is low. Theft and sexual assault are the two most commonly reported crimes in the country. Electrical Adapters: In Sao Tome and Principe, you will be using 230 volts of electricity at a frequency of 50 Hertz. Trivia: DID YOU KNOW that Sao Tome and Principe has one of the most diverse collection of bird species in the world? This is where you will find the smallest ibis in the world, as well as the largest sunbird in the world. 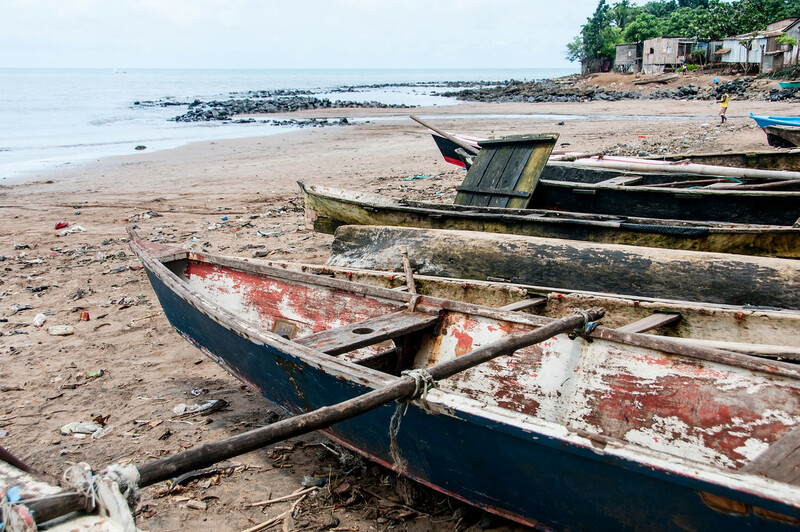 Fresh seafood and fish are very prevalent in the cuisine of Sao Tome and Principe. This is not at all surprising given the proximity to the ocean and the wide array of fishing villages in the country. Aside from seafood, the locals also enjoy their chicken and have several popular dishes that use this particular type of meat. Aside from an abundance of fish and seafood, tropical fruits and vegetables are aplenty in Sao Tome and Principe. The most common fruits that are available in the land (and also used for cooking various dishes) include avocadoes, pineapples and bananas. You should try out these tropical treats when you travel to Sao Tome and Principe. Pico Cao Grande – This needle-shaped volcanic peak is one of the most sought after attractions in Sao Tome and Principe. Its elevation is measured at 663 meters high. It is located at the Southern coast of Sao Tome and commonly referred to as the “Great Dog Peak”. 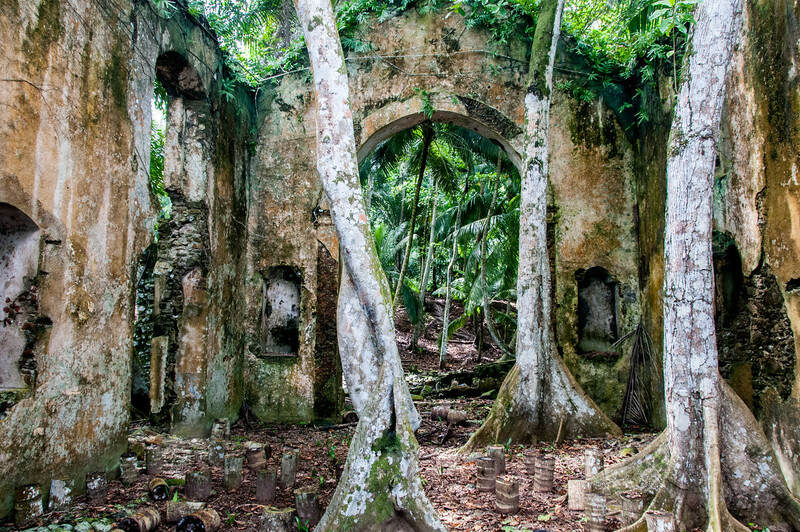 Sao Sebastiao Museum – This is a famous museum and fort that is located in the nation of Sao Tome and Principe. In this museum, you will find artifacts from the colonial era as well as religious art. Boca de Inferno – This is a unique natural rock formation in Sao Tome and Principe, which has generated curiosity among tourists. This seaside cliff, which literally translates to Hell’s Mouth, is a natural beauty, without a doubt. The rugged cliffs are formed that way due to the pounding of waves from the ocean. Illheu de Rolas – This is a small island belonging to Sao Tome and Principe, which is located right within the equatorial line. In this island, you will find several resorts that make it a suitable destination for tourists looking for leisure or romantic vacations.